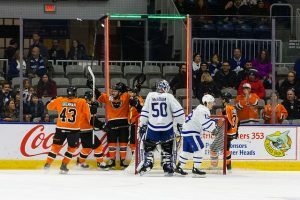 Toronto, Ontario – Carter Hart turned in a sparkling 33-save performance including an incredible windmill-style save with the glove in the second period to backstop the Phantoms to their third straight win in a 5-2 decision at the Toronto Marlies in a rematch of last year’s conference finals. Lehigh Valley concluded a perfect 3-0-0 road-trip through Canada with weekend triumphs at Laval, Belleville and Toronto. Phil Varone (10th, 11th) scored two goals in his hometown of Toronto and took over the league scoring-lead with 28 points. Varone capped a four-goal weekend back in his home nation. Fellow Canadian Greg Carey contributed three assists and David Kase added a pair of helpers including a tremendous cross-ice power-play feed for Chris Conner (10th) on the backdoor. A couple other Canadian residents also tallied for the Phantoms; Nicolas Aube-Kubel (6th) scored on a diving shot attempt across the slot and Taylor Leier (4th) was the second Phantom in as many days to bury a penalty-shot goal. But Carter Hart was certainly the story, before a nationwide television audience in Canada and the United States, with perhaps the best game of his pro career. In the second period, he spotted a shot from the left-wing aimed for the far post that required a sharp left-pad denial. But the subsequent save to rob Chris Mueller on the rebound with a quick glove while still in the splits was the true showstopper of the sequence and potentially rates as the best save he has ever made in a Phantoms jersey. 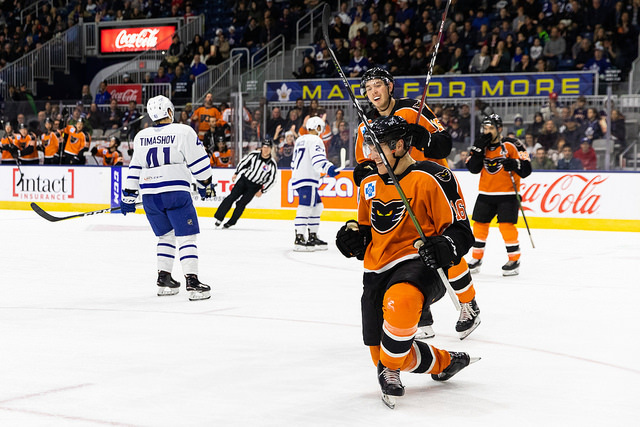 Lehigh Valley (13-6-2) picked up three straight wins for the first time this season and improved its road record to 8-2-2 while also ending the Toronto Marlies five-game point streak (4-0-1). They also moved back into a tie with Toronto (9-8-4) for the league-lead in scoring at 4.1 goals per game. The Phantoms kept their near-astonishing penalty-kill rate going with another perfect performance. 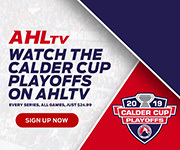 By holding Toronto to 0-for-5 on the power play, Lehigh Valley now boasts a streak of 27 consecutive penalty kills in the last four-plus games. That stretch was immediately preceded by a 28-kill streak. 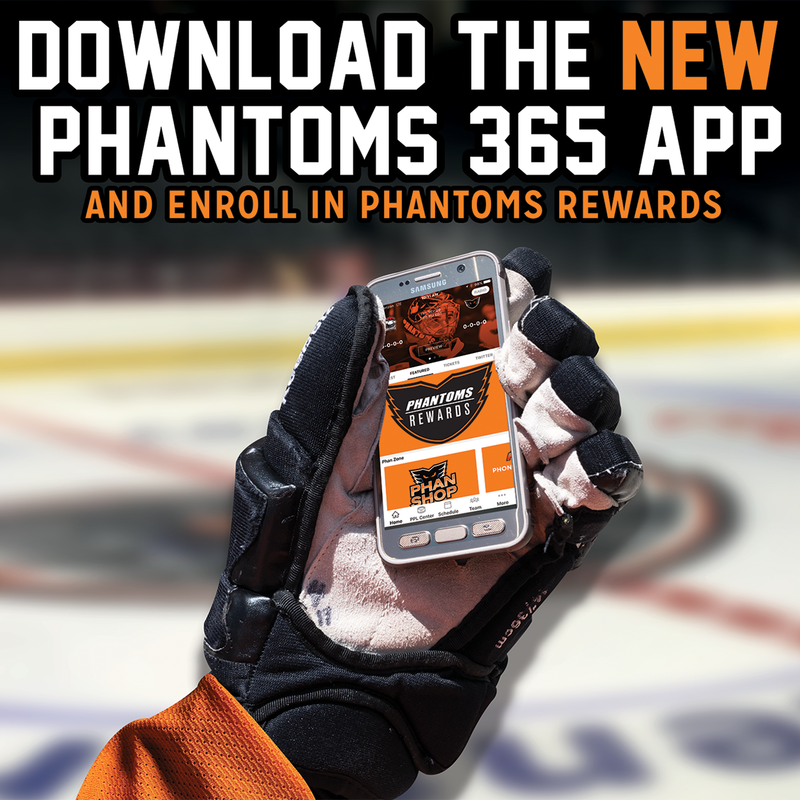 The Phantoms have now gone 55-for-56 on the penalty kill in the past 13 games dating back to October 28th. The Phantoms began their assault on Perksaie, Pa. native Eamon McAdam with a pair of Varone conversions in the first period to take a 2-0 lead. 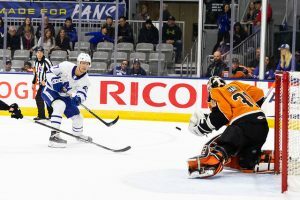 Carey sent Varone motoring up the left-wing just past the midway point of the opening frame and the reigning MVP played the puck in front of the rotated McAdam to play a bank-shot off the leg of a Marlies defender for the opening strike of the game. Five minutes later, Varone blasted home a rebound on the doorstep that Carey put off the left pad of McAdam following a successful dig behind the Marlies goal by rookie winger David Kase. 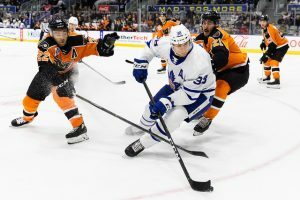 The Marlies broke through five minutes into the second period with big, rookie winger Pierre Engvall deflecting a point shot from Jordan Subban. 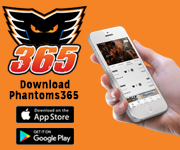 But the Phantoms re-took their multi-goal advantage at the 12:00 mark of the second period when Aube-Kubel pulled a puck away from a defender in the slot and then fired to the upper-left corner while falling across to his right. Shortly after that it was Hart doing his wizardry on Mueller’s backdoor effort but that top save of the night was just one of several quality denials turned in by the 20-year-old rookie netminder. Toronto came out with strong energy in the third and pulled to within a goal yet again shortly after a power play had expired. A steal for Morgan Klimchuk between the circles was quickly deposited into the back of the cage from close range and the Phantoms lead was trimmed to 3-2. But Lehigh Valley regained momentum thanks to the hard work of the Goulbourne-Bardreau-McDonald line that eventually induced a penalty and earned the Phantoms a power play. Carey pulled the puck out of the corner and connected with Kase below the left dot who appeared to almost certainly be lined up to turn for a shot. But the crafty rookie winger from the Czech Republic almost blindly and immediately had a longer cross-ice connection with Chris Conner well to the other side of the ice for the back-door conversion past a leaping effort from McAdam. The power-play goal midway through the third period pushed the Phantoms back out in front 4-2. Taylor Leier snagged a mishandled puck past the Toronto line and was hauled down on his breakaway thus earning the team’s second penalty shot in the last two games. Leier’s choice of forehand past the right pad of McAdam was good for his fourth goal of the season and second of the weekend and also provided for the 5-2 final margin. It was the fifth penalty-shot goal scored in Lehigh Valley history and the first for Leier. 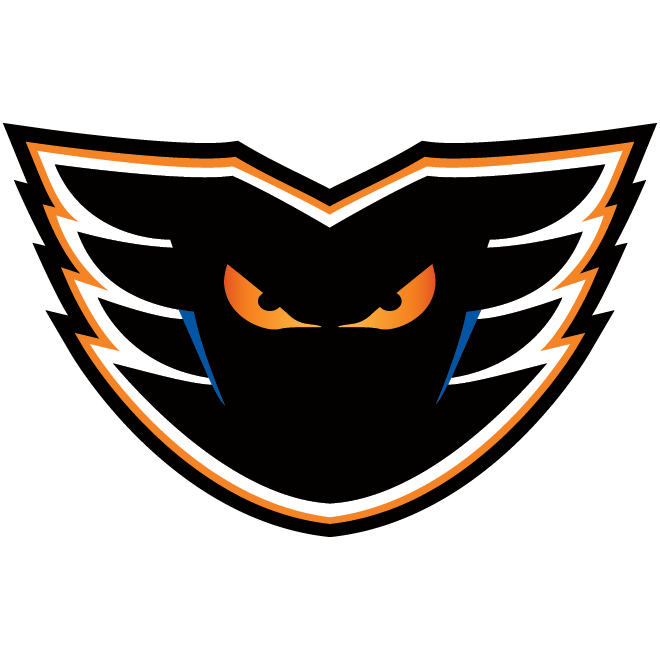 The Phantoms scored penalty-shot goals in consecutive games for the first time in franchise history. Strangely, the back-to-back penalty-shot goals comes after the team had not scored a penalty-shot goal in over two years which is the longest such drought in franchise history. Before this weekend, the last penalty-shot goal for the Phantoms was on November 11, 2016 for Nicolas Aube-Kubel at the Utica Comets. The successful P.S. conversions also marks just the fourth time ever that the Phantoms have scored two penalty-shot goals in a single season and the first time since the Adirondack Phantoms in 2011-12 (Ben Holmstrom and Andrew Rowe). It is the first time ever for the Phantoms franchise to score two penalty-shot goals in the same calendar month. 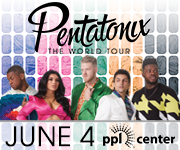 Lehigh Valley is 5-for-12 all-time in penalty shots which includes the strange discrepancy of being 5-for-5 on the road while going 0-for-7 at PPL Center. 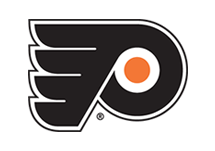 The Phantoms all-time are 19-for-49 on penalty shots since the beginning of the Philadelphia Phantoms in 1996. Lehigh Valley cranked up a season-high 40 shots to Toronto’s 35. The Phantoms were 1-for-4 on the power play while limiting Toronto to 0-for-5. The Phantoms return to PPL Center on Wednesday night to open a four-game homestand taking on the Cleveland Monsters on Light the Night. Friday night against the Hershey Bears is Pink in the Rink presented by the American Cancer Society. Saturday night against the Cleveland Monsters is the fifth annual Teddy Bear Toss presented by Dan’s Camera City. Tickets are available at PPLCenter.com or purchase value packs for upcoming games by calling the Phantoms at 610-224-GOAL or via the “Special Ticket Promotions” section on phantomshockey.com or the Phantoms 365 app. 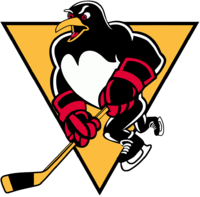 1st Period-1, Lehigh Valley, Varone 10 (Carey, Friedman), 10:54. 2, Lehigh Valley, Varone 11 (Carey, Kase), 15:38. Penalties-Klimchuk Tor (tripping), 0:49; Bardreau Lv (slashing), 3:42; Timashov Tor (hooking), 4:12; Friedman Lv (interference), 7:49; Vorobyev Lv (cross-checking), 11:28. 2nd Period-3, Toronto, Engvall 7 (Subban, Grundstrom), 4:58. 4, Lehigh Valley, Aube-Kubel 6 (Myers, Conner), 12:00. Penalties-Friedman Lv (cross-checking), 0:39; Marchment Tor (tripping), 20:00. 3rd Period-5, Toronto, Klimchuk 5 6:10. 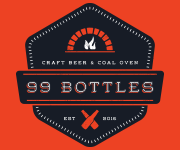 6, Lehigh Valley, Conner 10 (Kase, Carey), 10:06 (PP). 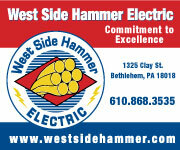 7, Lehigh Valley, Leier 4 15:10 (PS). Penalties-Vecchione Lv (hooking), 3:59; Timashov Tor (elbowing), 9:20. 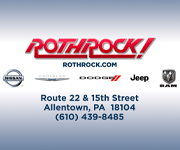 Shots on Goal-Lehigh Valley 14-14-12-40. Toronto 11-13-11-35. Power Play Opportunities-Lehigh Valley 1 / 4; Toronto 0 / 5. Goalies-Lehigh Valley, Hart 7-4-2 (35 shots-33 saves). Toronto, McAdam 4-1-3 (40 shots-35 saves). Referees-Darcy Burchell (62), Olivier Gouin (54). Linesmen-James Tobias (61), Kyle DeCoste (29).